Growing up I was always reminded of why I should eat my carrots (I never liked the taste of them boiled, or raw), my parents always said eating carrots was good for your sight. The reason for this is that Vitamin A can help against blindness and is also a powerful antioxidant. Retinol is Vitamin A-derived ingredient. This blog post will address why it is important that retinol is used in treatments to address clients primary skin care concerns like anti-ageing, skin rejuvenation or acne scarring and why I recommend to choose Image Skincare Wrinkle Lift Peel treatment Clients wanting to reduce the visible appearance of fine lines, wrinkles and increase skin tone should include retinol as an ingredient in their regular skin care diet, which is also used in the Studio for their professional treatment. Our skin loves retinol/vitamin A, and because it is well received by the skin it starts to work straight away. This can cause irritability, dryness and sensitivity, and I always advise clients when using any product containing retinol for the first time, to introduce to your skin slowly so that your skin acclimatises to it, starting one night per week, leading up to three nights per week. The main reason retinol is used for professional treatments is that retinol stimulates your fibroblast cells to make collagen. Collagen is a protein that decreases as we age. By stimulating these cells on a regular basis, your skin will become firmer, tighter, less visible fine lines and a better healthy complexion. Because retinol is an exfoliant I also recommend it to clients with acne scarring or any form of hyperpigmentation. In fact, retinol treats all signs of ageing, so you can’t miss this ingredient in your skin care diet. I recommend the Image Skincare Wrinkle Lift Peel contains 30% glycolic and retinol. 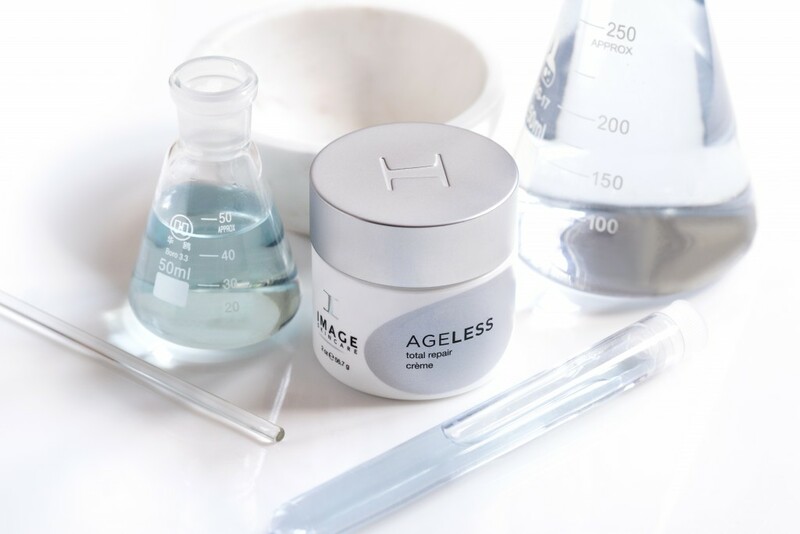 Ingredients also included are Buddleja stem cells to reduce irritation and help to diminish photo ageing always advise a course of six treatments along with your homecare products to get the best results. During each 30 minute treatment, a 25% retinol facial enhancer is added to further help increase cell turnover, stimulate new skin cell renewal and collagen production. Clients do need to prep their skin beforehand, from 2- 6 weeks, depending upon their skin Fitzpatrick type. The products to prep the skin include a glycolic cleanser, an anti-ageing serum, and an SPF all from Image skincare range, getting your skin used to the ingredients at home. Without prepping your skin using the Image skincare products I will not be able to carry out the treatment as the desired results would not be obtained. The importance of prepping your skin further enhances the peel to work more effectively and evenly. After each treatment an Image Skincare Post Treatment Healing kit is given for clients to use up to 5 days after their treatments, then they can go back to their normal routine until the next treatment.